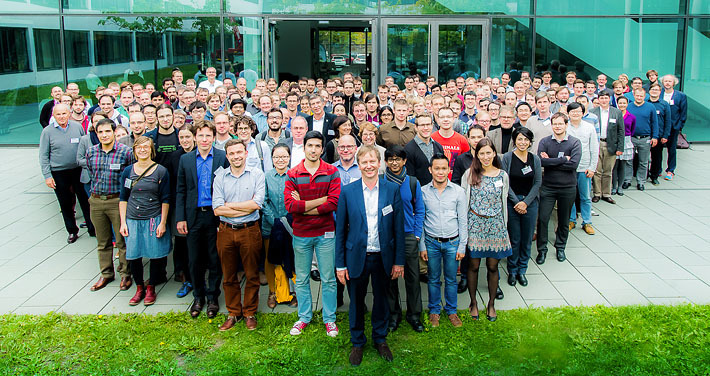 The excellent scientific track record of Technische Universität Dresden and its partners has brought the cluster of excellence into the position to tackle extraordinary research challenge in the fields of microelectronics. Therefore the university has established several new positions to which belong five new Strategic Professorships and ten Research Group Leaders. Three additional W2 professorships will be created giving RGLs a chance to W2 status. Reflecting the interdisciplinary research approach, the cfaed cluster comprises about 60 investigators from a variety of fields (Electrical and Computer Engineering, Computer Science, Materials Science, Physics, Chemistry, Biology, and Mathematics).